America stands today at the opening of a second Space Age. Innovative NASA programs and American entrepreneurs together are transforming the space industry. These initiatives--both at NASA and in the private sector--are expanding the nation's opportunities for exploration and for the economic development of the solar system. Today's space economy extends some 36,000 kilometers (22,369 miles) from the surface of the Earth and includes an array of critical technologies--satellite communications, global positioning satellites, and imaging satellites--on which our economy depends. These technologies are now an integral part of our economy, and they would not exist if not for the over 50 years of research, development, and investment in the enabling technologies by NASA and other government agencies that seeded these efforts and allowed them to bloom. As we expand our activities in the solar system over the next decades, NASA programs and investments will provide the seed and soil that encourage economic development increasingly farther from Earth. The first signs of this are already visible. 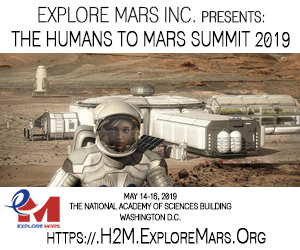 The next era of space exploration will see governments pushing technological development and the American private sector using these technologies as they expand their economic activities to new worlds. NASA's next objectives for exploration--visits to asteroids and Mars--are more complex than any previous space mission attempted. They will happen in the context of relatively smaller NASA budgets and an expanding commercial space economy. 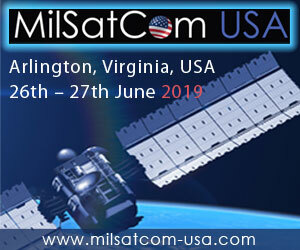 Teaming with private sector partners to develop keystone markets like low Earth orbit (LEO) transportation and technological capabilities like asteroid mining will help NASA achieve its mission goals, help the space economy evolve to embrace new ambitions, and provide large economic returns to the taxpayer through the stimulation and growth of new businesses and 21st century American jobs. 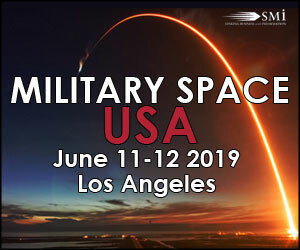 Motivated by an intrinsic desire to explore space, successful American entrepreneurs have pledged and spent hundreds of millions of dollars to develop technologies aimed at fundamentally improving space access. Since 2003, commercial human spaceflight has received $2.5 billion in private investment.1 At the same time, a new generation of space enthusiasts are engaging directly though smallscale projects. Through cubesats, suborbital and orbital adventures, and citizen science opportunities, the United States is transitioning from a spacefaring nation to a nation of spacefarers. - Download the full report (PDF). 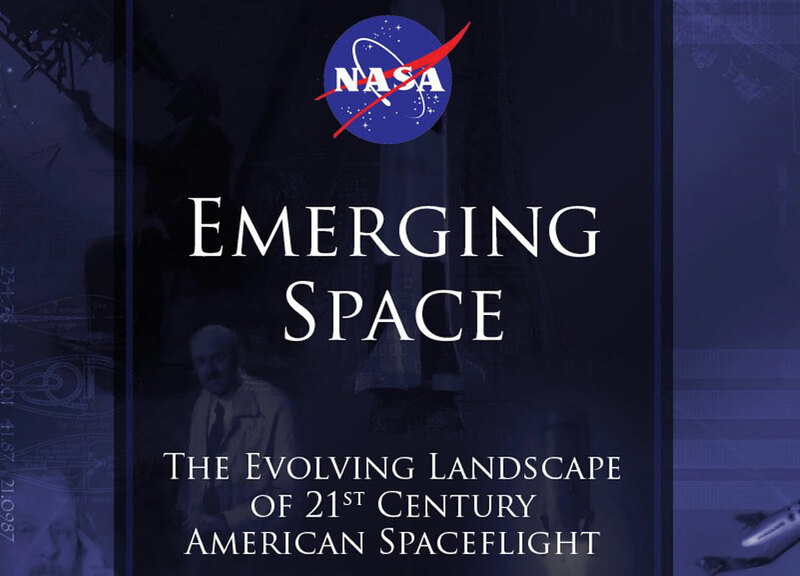 NASA's Emerging Space Office (ESO), part of NASA's Office of the Chief Technologist, has released a new report \"The Evolving Landscape of 21st Century American Spaceflight.\" According to NASA the \"report provides an introduction and overview to the emerging space ecosystem and American private-sector space activities.\"